The Microsoft Surface range has undergone quite the henpeck by Microsoft's design team since the gadget debuted. Each iteration of the product has undergone improvements across the board, especially the Type Cover attachment. 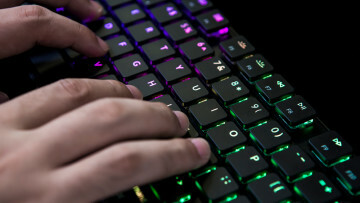 The fourth generation of Microsoft's Type Cover offers improvements over previous versions, such as a built-in fingerprint reader, however, due to the material used it can often twist and bend as a result of pressure from either corner of the keyboard, this is where Brydge comes in. Brydge has been making Bluetooth aluminum keyboard accessories for the Apple iPad for quite a while now, and the gadget even includes a custom mechanical hinge. This hinge allows you to slide the tablet into place with similar range and motion to that of a traditional laptop. 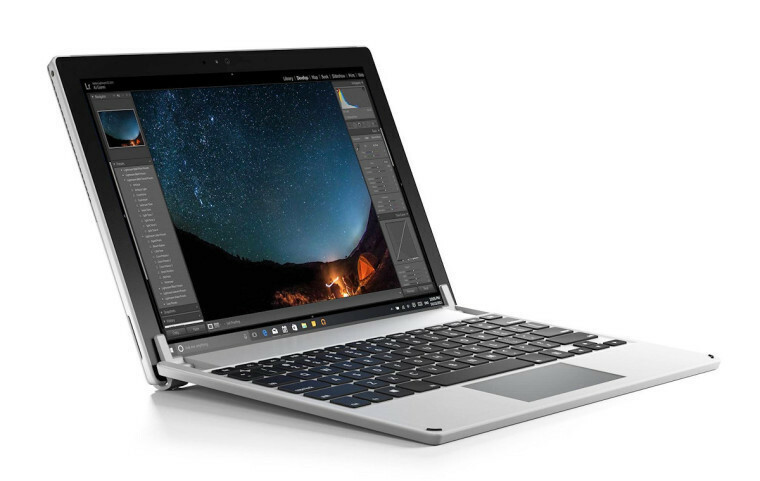 Leveraging this concept, the Brydge 12.3 transforms the Surface Pro 4 (as well as the Surface Pro 3) into a laptop-class device by removing the dependency on a kickstand. As stated, the accessory is crafted from 100 percent aluminum including backlit keys, 180-degree screen rotation, and a decently sized trackpad. The keyboard connects to the tablet via Bluetooth 3.0, as the Surface Connector is not a licensable port, which may appear as slight oversight from Microsoft. If Brydge was able to partner with Microsoft, it is possible the keyboard would have access to memory, and also the capability to charge your device, like Microsoft's Power Cover accessory. The Brydge 12.3 keyboard is available for pre-order today at a discounted price of $129.99 (retail $149.99) with an expected spring 2017 delivery date. That is the same price of Microsoft's Surface Pro 4 Type Cover. 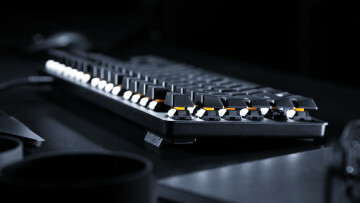 The Brydge 12.3 keyboard is available to pre-order through the company's website. Neowin is at CES to bring you all the coverage from the show floor, click here for other articles. Jan 18, 2019 · Hot! Dec 14, 2018 · Hot! Nov 15, 2018 · Hot!